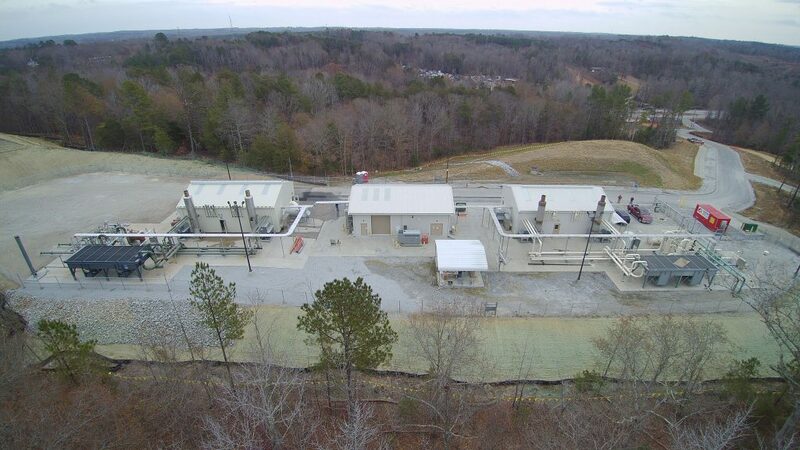 This facility provides natural gas compression capability along the Transco to Charleston pipeline system in northern South Carolina. 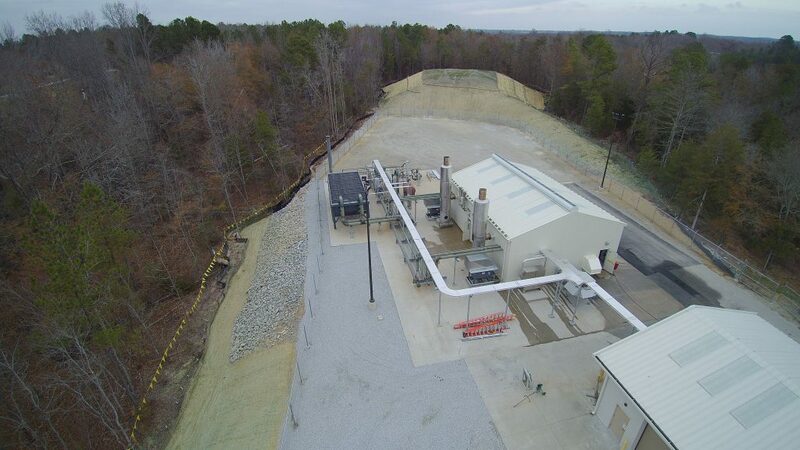 The project involved expanding an existing compressor station facility while it remained in operation. 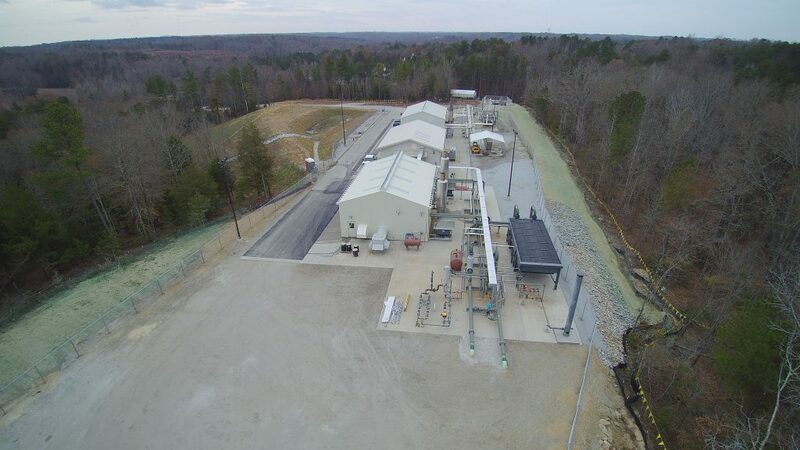 The new compressor building houses two Solar Saturn compressors. 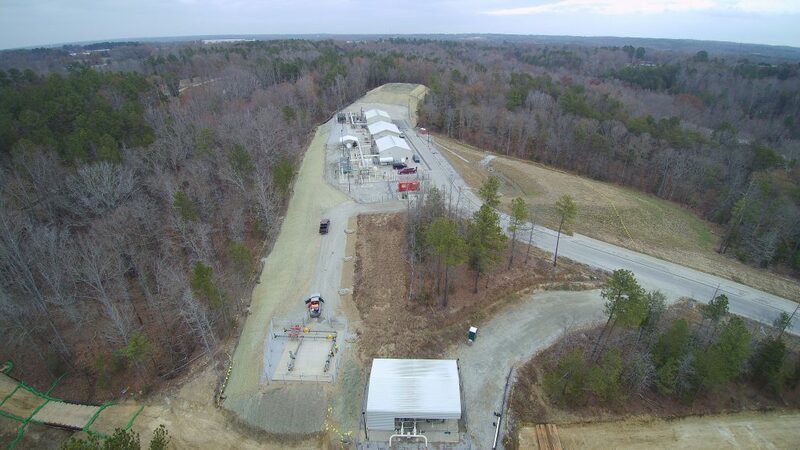 The project was completed while meeting or exceeding all budget, schedule, and FERC environmental requirements.